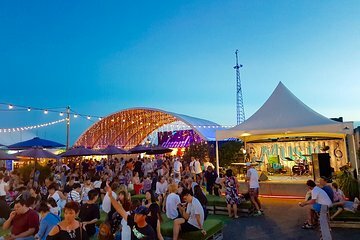 Get the most out of Brisbane’s riverside night food markets on a fun guided bike tour. Your local guide will lead you along stress-free bike paths to the best stalls, where you can try international food, local beer, and enjoy live music. Taking a bike tour means you’ll be able to cover more ground and experience more than you would if walking around independently.